The Rotary Club of Hudson boasts an impressive cross section of members representing many professions in the community. Most local businesses and community service organizations are involved with Rotary, as are many retired professionals anxious to contribute their skills to the betterment of society. From Hudson government, the club is fortunate to have the mayor and two Council members, while Hudson schools are represented by the superintendent, two school Board members and the treasurer. 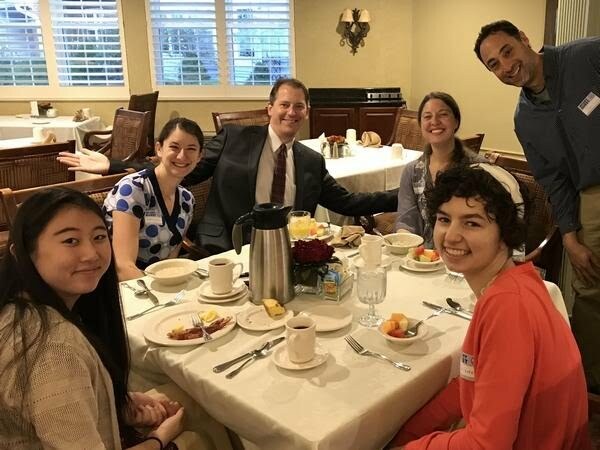 The club is deeply involved with Hudson High School's Service Learning Program and Community First's "Uncharted Waters" workshop for high school seniors. Recently, the club has become involved in the EMS Outreach of Hudson RUOK? service for senior citizens. 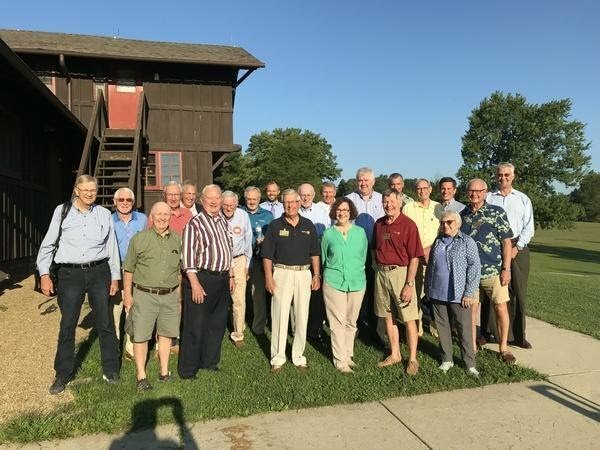 Business members of Hudson Rotary include financial advisers, attorneys, accountants, bankers, real estate agents, printers, foundation principals, food retailers, hospital executives, marketers and many entrepreneurs. Idea exchanges among these talented participants for the community good has been exceptional. Among the retiree club members are former college professors, athletic directors, business owners, corporation executives, medical facility directors and various professionals. Each member brings shareable concepts to the club and willingly offers advice to those seeking guidance. The Rotary Club of Hudson hosts regional leaders to speak and offer engaging open interaction each week. Every month, a new theme provides speaker exploration of important topics such as personal planning, local history, energy issues, food preparation and distribution, arts and culture, community safety, sports, education, politics and international projects. Rotary members apply leadership to solving social issues, tackling community challenges and finding lasting solutions to the world's systemic problems. 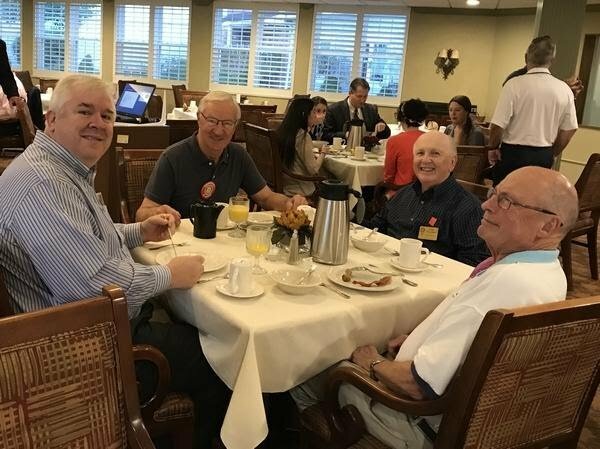 Community members interested in learning more about Rotary are welcome to attend a free introductory breakfast held Wednesdays at the Laurel Lake Retirement Community from 7:15 to 8:30 a.m. by contacting Rich Warfield at rwarfield@warfieldcompany.com. 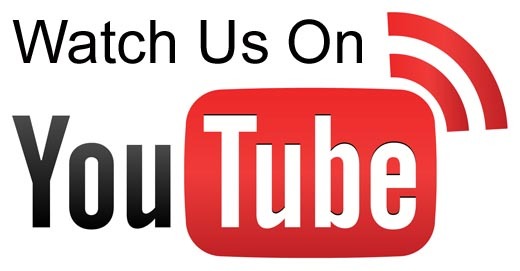 Check out current Rotary activities and speakers at www.rotaryhudson.org, on HCTV channel 1021, Facebook or YouTube Rotary of Hudson.